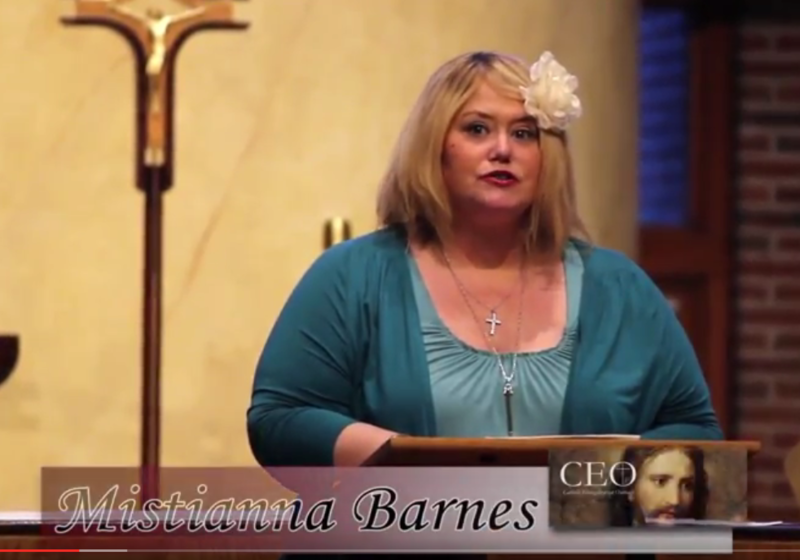 Mistianna Barnes had a strong faith-filled upbringing that continued well into her adult life. However, nothing could have prepared her for the near-death experience a few years ago that absolutely changed her life. “I was begging to get back into heaven… I had seen what few get to see… I wasn’t ready to let it all go.” Please listen and enjoy her story about her journey to Heaven and back.